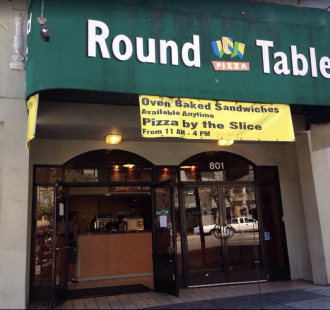 I have had the pleasure of working with Ali since 2003 when I sold him a Round Table Pizza franchise store on Van Ness Avenue in San Francisco and I recently sold for him in 2018 an upscaled hamburger operation called Pattys and Buns in the Montclair District in Oakland. Ali whose father ran a high-end clothing business in the Los Angeles area, cut his teeth on entrepreneurship, so there was no question he would go into business for himself. Just not the clothing business. Ali worked with his father growing up until age 20 in Southern California and in 1995 moved to Dubai and started his own import/export business which he ran from 1995 to 1998. 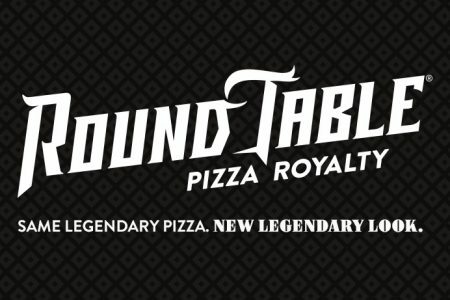 Ali became a Round Table franchisee in 1999. 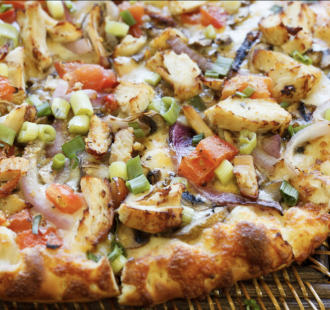 Today he and his business partners, his brother-in-law and sister Ali and Heather Karachi, have 21+ Round Table Pizza locations open or in development within a 100-square-mile radius of Oakland, California. The prospect of serving people and making them happy had always appealed to Ali and ultimately led him in to the restaurant business. “There’s a satisfaction to feeding people that you just don’t find in the clothing business,” he says. I have really enjoyed working with Ali over the years as he is smart, knows what he wants and is a shrewd negotiator. I wish Ali continued success in all of his future endeavors and look forward to working with him again on another deal in the near future.